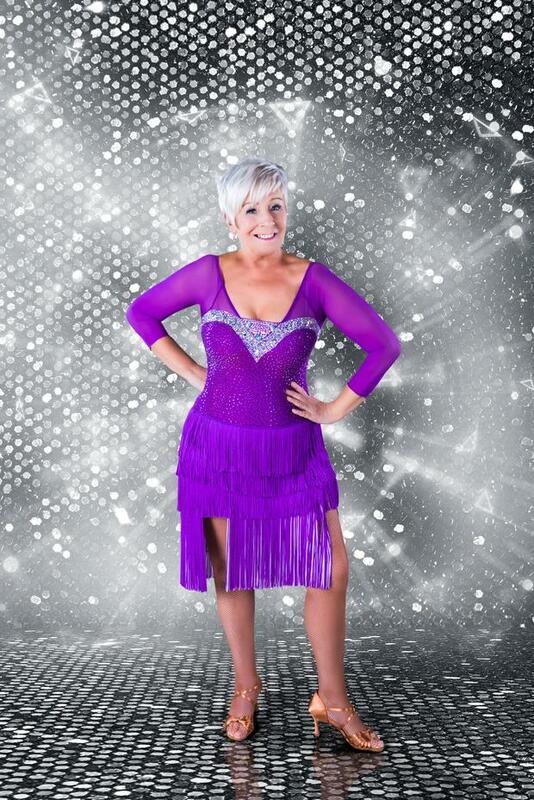 Eilish O'Carroll and Darren Kennedy have been confirmed for Dancing with the Stars. The new series of the hit RTE celebrity dance show kicks off on RTE One in the New Year and the celebrities are already in training. Sources last night confirmed to Independent.ie that former Miss Ireland Holly Carpenter will be joining the celebrity line-up. RTE also officially revealed that the first celebrity set to shimmy their way on to our TV screens is presenter Mairead Ronan. Mairead gave birth to her third child, daughter Bonnie, earlier this year, with Kathryn Thomas taking over her role on Ireland's Fittest Family. Mairead is also a co-host on the holiday show Getaways with Vogue Williams, Tommy Bowe and Joe Lindsay. The mum-of-three told RTE she already felt nervous about throwing shapes on live TV in January. "I've never done anything glamorous on TV, I'm always out in fields and mucky places with wellies and runners, so now to be in heels and sparkly dresses is both brilliant and brutal," she said. "The only dancing I do is around the kitchen with my baby, so this is going to be a whole new experience for me." A total of 11 new celebrities will be paired up with professional partners when the show kicks off in the new year. Is Darren Kennedy gearing up for Dancing with the Stars?